8850 BASIC DRAWING ART DVD 55 minutes. 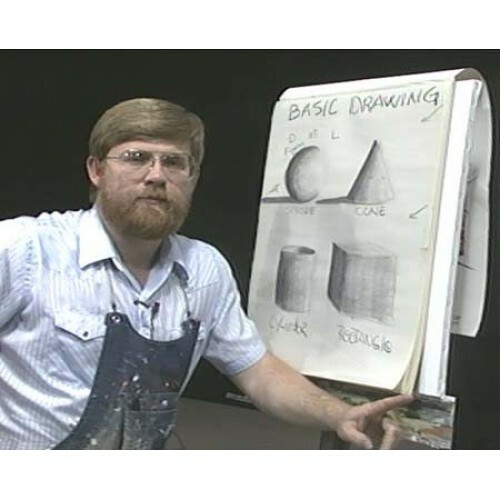 Jerry Yarnell teaches the basics of drawing and form. A few of the many things you will learn from this video is how to draw the four basic shapes. From these four basic shapes you will learn that you can draw practically anything. There is much to learn from this dvd whether you paint in Oils or Acrylics!